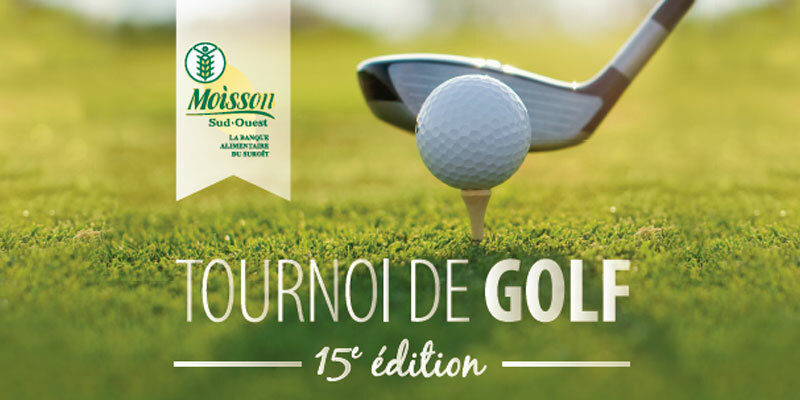 Our 15th edition golf tournament was a real success! Thank you from the bottom of our hearts to the participants, donators and volunteers for this successful event! Our organisation was able to fundraise over 43 000$ .